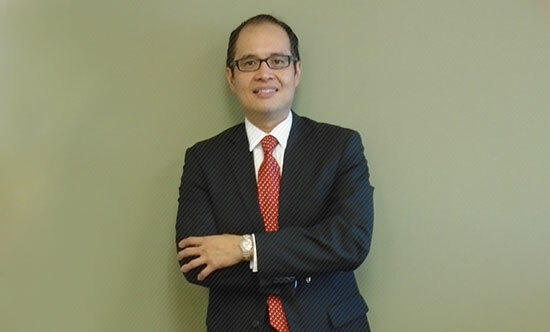 About / Orlando Bankruptcy Attorney - Ronnald Mejia P.A. Attorney Ronnald Mejia has been a practicing attorney in the State of Florida since 1999 and has concentrated exclusively in the bankruptcy field for the last six years. Each client that steps through our doors is treated with the same individual respect and personal attention. Mr. Mejia personally holds a free consultation with each and every client and continues his involvement throughout the entire bankruptcy process. We understand the stress and anxiety that comes with overwhelming debt and creditor harassment. We can help you begin to take back control. Get in touch for a FREE consultation at 407-403-6479.